Meet people engaged and networked within Real Estate, discuss topical issues and promote the real estate industry at the University of Oxford. Supporting real estate and real estate related studies at the University and advocating the real estate industry to students/graduates of the University through mentorship, career opportunities and education. 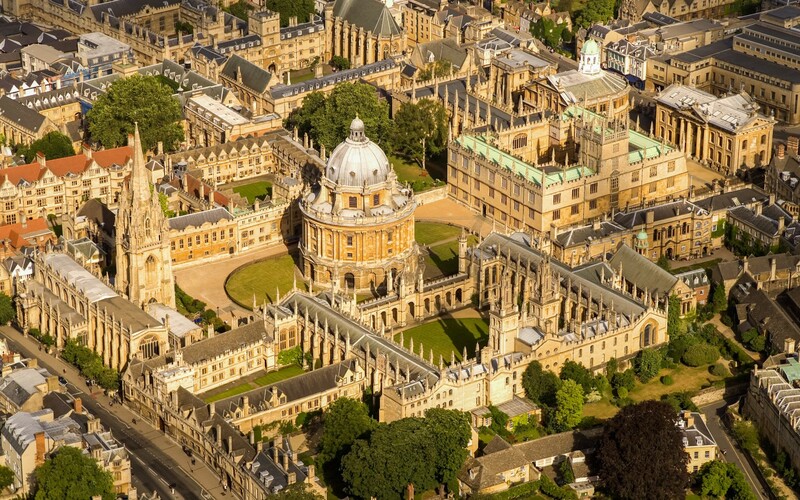 The annual Oxford Real Estate Conference is a unique opportunity for members of the real estate community and students to network while discussing and debating key themes in the real estate market. For more information please visit the ‘Conference’ section of the website. OxRES hosts events where you can hear about the latest trends in real estate and have the unique opportunity of engaging in dialogue with some of the leading figures in the industry. We also run a number of career related events in Oxford with the aim of promoting the industry among students. Want more? Learn more about us here. The Fifth Annual Oxford Real Estate Conference took place on March 20 2019. The focus was on the tenth anniversary of the Global Financial Crisis, looking back on lessons learnt and ahead to how it is influencing behaviour ahead of any upcoming correction. OxRES is open for membership! Membership is open to all Students and Alumni of the University of Oxford. Click the button on the right to join. We have a members' LinkedIn Group: Join it here!